Australian credit card comparison website, Credit Card Compare, has brought on its first marketing chief as part of plans to drive international expansion. 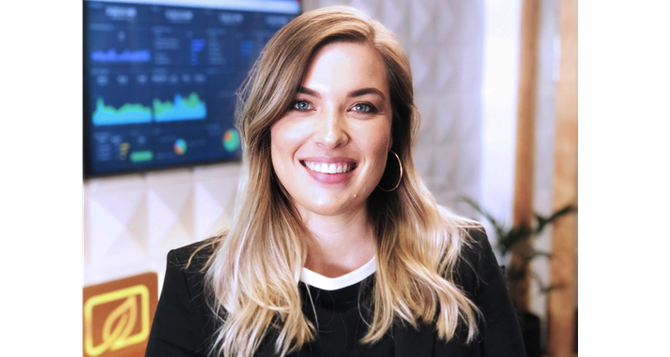 Caroline Raffan joins the fintech as inaugural head of marketing from her former role as senior marketing executive with AusFilm, and has more than 10 years’ experience in brand strategy, campaign development, digital marketing, events, content creation, research and social media marketing. In a statement, Credit Card Compare co-founder, David Boyd, said the appointment is one element in a wider plan to aggressively expand into overseas markets and build up market share. “For the past decade, we’ve focused on building and refining our sophisticated technology and credit card database to create a way for Australian consumers to make more informed credit card choices according to their lifestyle and financial situation,” he said, adding the site now has more than 2 million visits annually. A core priority in Raffan’s new role will be working with head of sales and partnerships, Stephen Henderson, to tightly integrate sales and marketing efforts.